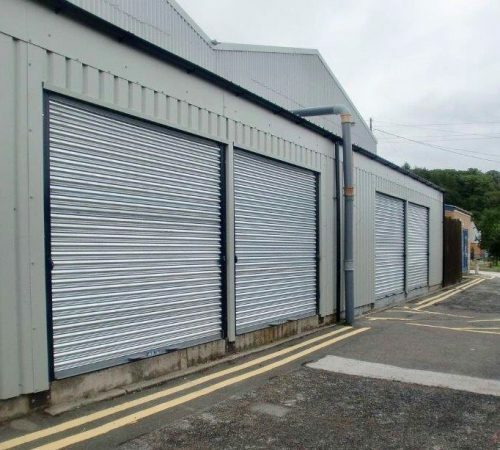 As part of our varied portfolio, PMW Property also have a variety of storage units to rent in Ripley. These storage units are ideally located at Bradley Park, Codnor Gate Industrial Estate. This is a busy industrial development site in Ripley. Bradley Park is a managed industrial site off High Holborn Road. These units are ideally located for access to the A38 and Junction 28 of the M1. We currently have one storage unit available at 294 sq.ft. Benefit of lights and electric sockets. Securely gated and fenced site with CCTV coverage. Easy in out letting terms. Short term letting available from a minimum of three months.